For the last nearly 50 years, or beginning with the release of Dr. John Stegeman's The Ghosts of Herty Field, the bulldog has thought to have first become associated with the University of Georgia in 1901. 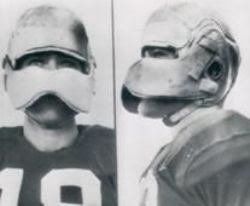 According to the book first published in 1966, the Atlanta Constitution reported that prior to the 1901 Georgia-Auburn football game, "When the Georgia rooters arrived in Atlanta, nearly every one of them had a badge saying 'Eat 'em Georgia' and a picture of a bulldog tearing a piece of cloth." The 1901 Georgia-Auburn game is perhaps the biggest moral victory—if there's such a thing—in UGA football history. A physically-dominant Auburn squad hadn't lost to Georgia in three straight meetings, outscoring the Red and Black 62-17 in the trio of games, and entered the 1901 contest having just defeated LSU and Alabama consecutively by a 45-0 score. Georgia, on the other hand, had won just one of its last 11 games dating back to the previous season. You could guess which side was considered the overwhelming underdog in front of 6,000 spectators at Atlanta's Brisbine Park. 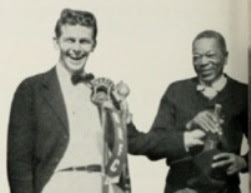 However, the game somehow ended in a 0-0 tie—a draw regarded as a Georgia win by the Red and Black followers. The "victory" induced what was once believed to be the first celebratory ringing of the Chapel bell. And, according to Stegeman, the same game is associated with "...the first mention of the animal that would later become such a well-known symbol of Georgia tenacity." Over the last half century, while UGA's bulldog has become such a well-known symbol, the belief the animal was initially connected to the University in 1901 has become widespread. 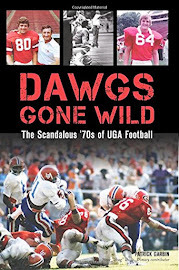 The notion is all over the internet, printed in several UGA football books, including one or two by yours truly, and currently published at my UGA Nickname & Mascot History page. Come to find out, however, in order to be totally accurate, I apparently have some editing and updating to do at my website. I recently came in contact with Auburn graduate Maury Ingram of Atlanta. Despite his allegiance to the Tigers, I know Maury to be a really good guy, for one, and to also own probably the largest collection of vintage college football pinbacks of anyone. He even has a Georgia Bulldog pinback (image) which appears rather similar to the one described from 1901. However, this bulldog pinback is actually from before 1901. Notably, according to the manufacturer's stamp on the back, the "badge" dates from 1898 to 1900. 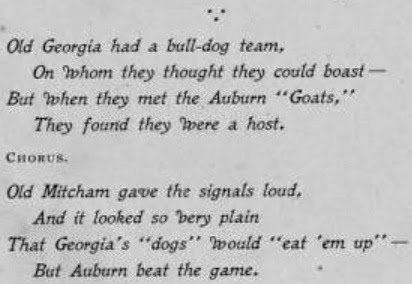 Maury also shared a poem with me from Auburn's yearbook, the Glomerata, written in the 1899 edition regarding the 1898 Georgia-Auburn game—At the Goal. You can see the portion of the poem yourself. 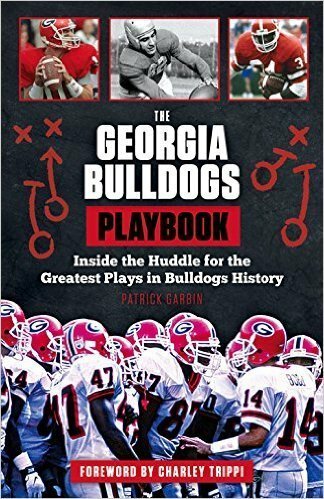 Apparently, Georgia had a "bull-dog" team for their meeting on November 24, 1898, and although the dogs would "eat 'em up," Auburn won the game. There you have it. Georgia fans wore bulldog badges as early as 1898, 1899, or 1900, and Georgia had a "bull-dog" team and were "dogs" in 1898. Moreover, whether via bulldog badges or a bulldog team, the University of Georgia football program was first associated with a bulldog prior to 1901, and we can thank an Auburn man—of all people—for the new discovery. For what it's worth, Maury's wife is a UGA woman. Upon being informed the details of the discovery, I admittedly started digging to see if I could find something even before 1898, or at least prior to 1901—findings of a bulldog being associated with UGA athletics, but rightfully discovered by a UGA man. I succeeded in doing so—kind of. A few days prior to the 1899 Georgia-Auburn football game, I found there were UGA enthusiasts in Atlanta wearing "great badges" and big ones at that—as wide as half a foot! 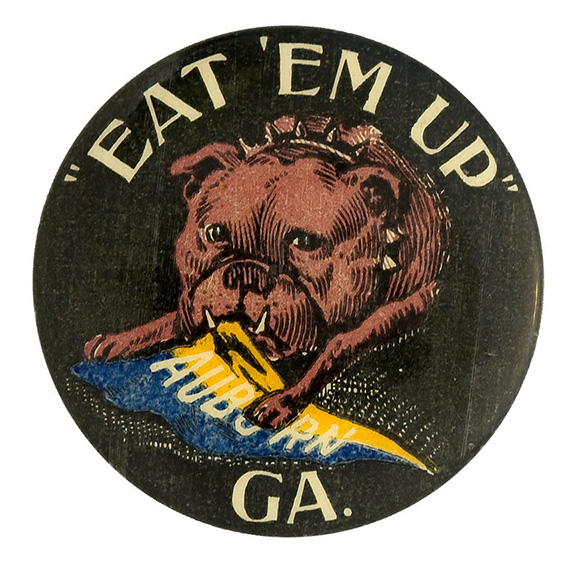 These badges were just like the others: a bulldog pictured and "Eat 'Em Up" printed on them. However, these UGA bulldog badges also had the name "Moore" on them. Now, who exactly was "Moore"? 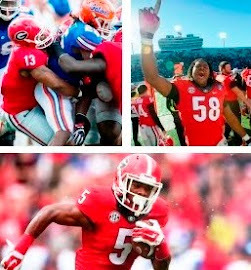 Surely, some UGA football player being supported with a bulldog badge for the Auburn game that Saturday? Get this: Moore was representing the University of Georgia in an oratorical contest (which I had to look up for its meaning) against three other contestants: a Bolding of Mercer, Woodward of Emory, and McClesky of Dahlonega. But, alas, Moore didn't quite "eat 'em up" as he unfortunately finished in fourth, or last place. 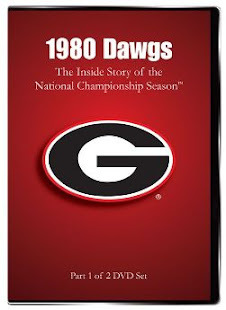 My guess is most Georgia fans would prefer the original belief of 1901, when our great University was first associated with a bulldog upon an epic upset over rival Auburn. Whether just before a football loss to Auburn in 1898, or especially just before a public-speaking loss to three opponents in 1899, "Georgia" and "Bulldogs" becoming linked prior to such setbacks just doesn't seem appropriate. For the sake of historical accuracy, I'll eventually update my nickname-mascot page. 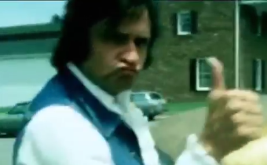 However, for a number of "Georgia rooters," I would expect their view to remain the same as the accepted but flawed idea which survived the last half century.